MW Advocate communications consultancies, has launched a dedicated film and video production service with filmmakers Rhys Green and Laura Stark. Rhys and Laura have a combined experience of fourteen years in film production and editing and are both graduates of the Northern Ireland Film School. 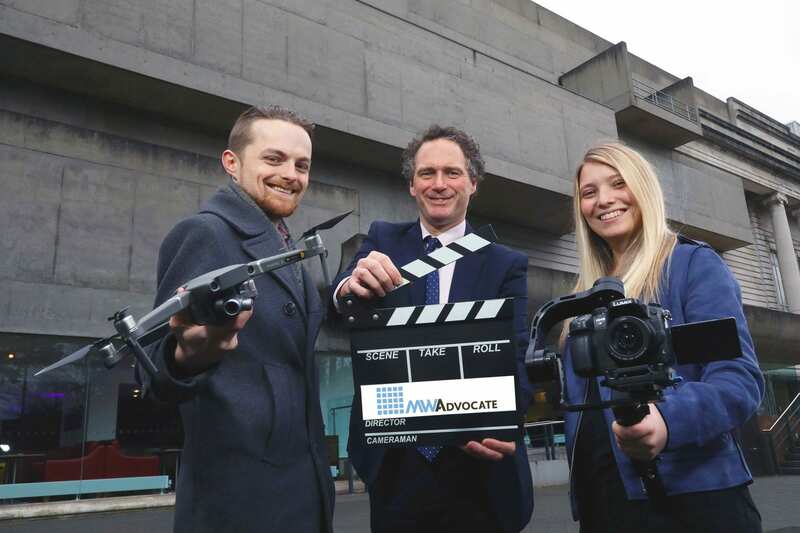 With a combined experience of over fifty years of filming, campaigning, politics, journalism and PR, the expanded team at MW Advocate will focus on the production of short and engaging films for use on YouTube, Facebook and Twitter as well as mainstream broadcast media outlets and for clients’ own websites. The focus of the new service will be on the production of engaging and imaginative content, which impacts everyone who watches it.